The west central Minnesota Labor Force Development Council (LFDC) is a voluntary association composed of leaders from business and industry, PreK-12 education, colleges and universities, economic development, government, jobs and training, labor and other organizations that have a critical interest in assuring that the region has a sufficient supply of skilled labor to facilitate long term economic vitality. The mission of the council is to help residents of the region fulfill their aspirations while ensuring that the region’s workforce meets the needs of employers. 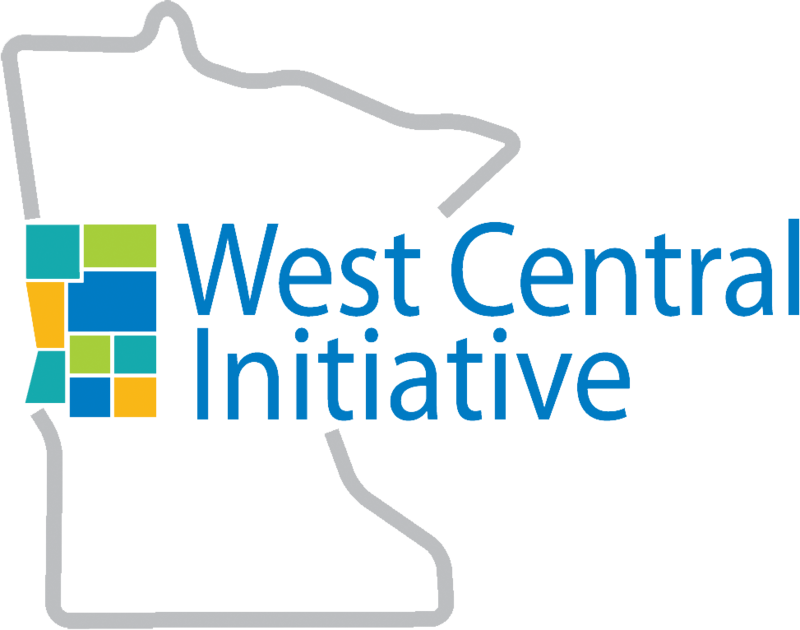 The council is administratively and financially sponsored by West Central Initiative. The area served by the LFDC includes Becker, Clay, Douglas, Grant, Otter Tail, Pope, Stevens, Traverse and Wilkin Counties of Minnesota. Full council meetings are held six times per year, on the first Monday in February, April, June, August, October and December. Generates a vision and plan to assure that the region’s labor supply meets the needs of its economy. Develops communications systems and promotes cooperation among all of the partners required for coordinated labor force development. Brings order and direction to efforts to meet labor force needs.  Serves as a "champion" for coordinated regional labor force development. Encourages organizations to develop programs specifically targeted at meeting the region’s labor force needs. Provides a networking opportunity for people impacted by today's labor force. The Council establishes work groups as needed to help it address its objectives. For more information, contact Sandy King, vice president, at sandy@wcif.org, or 800-735-2239.